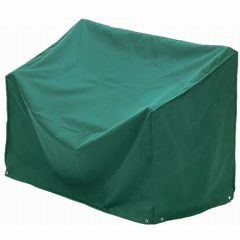 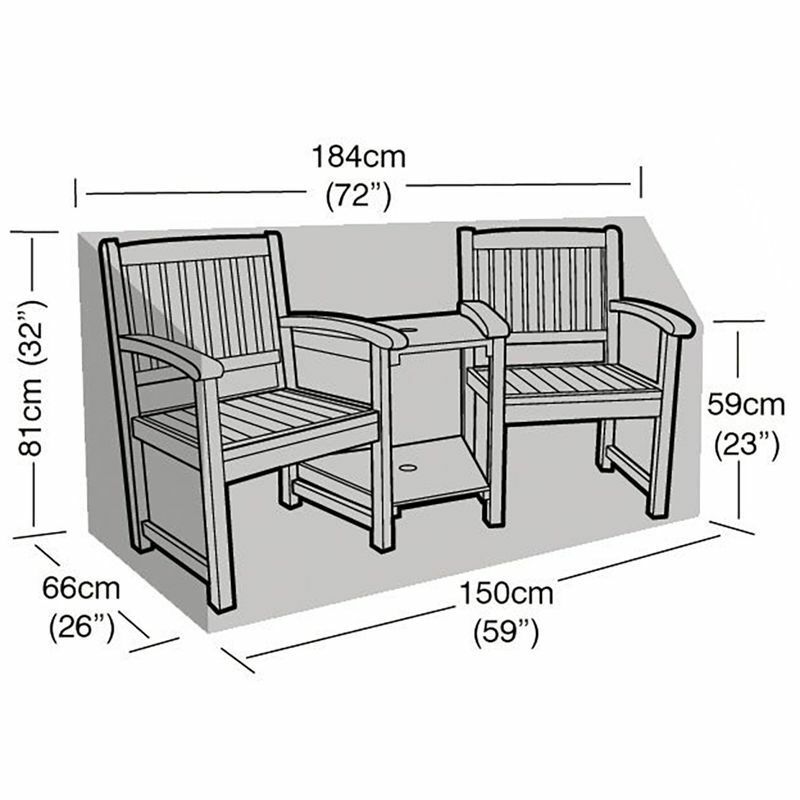 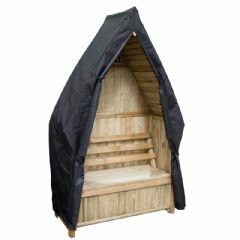 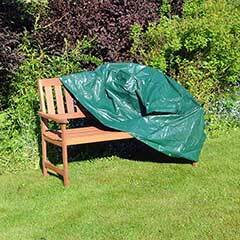 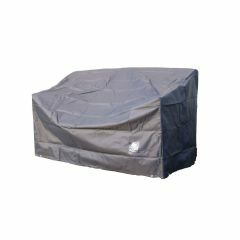 Keep your outdoor furniture protected from the elements with this Garland Super Tough Companion Seat Cover. 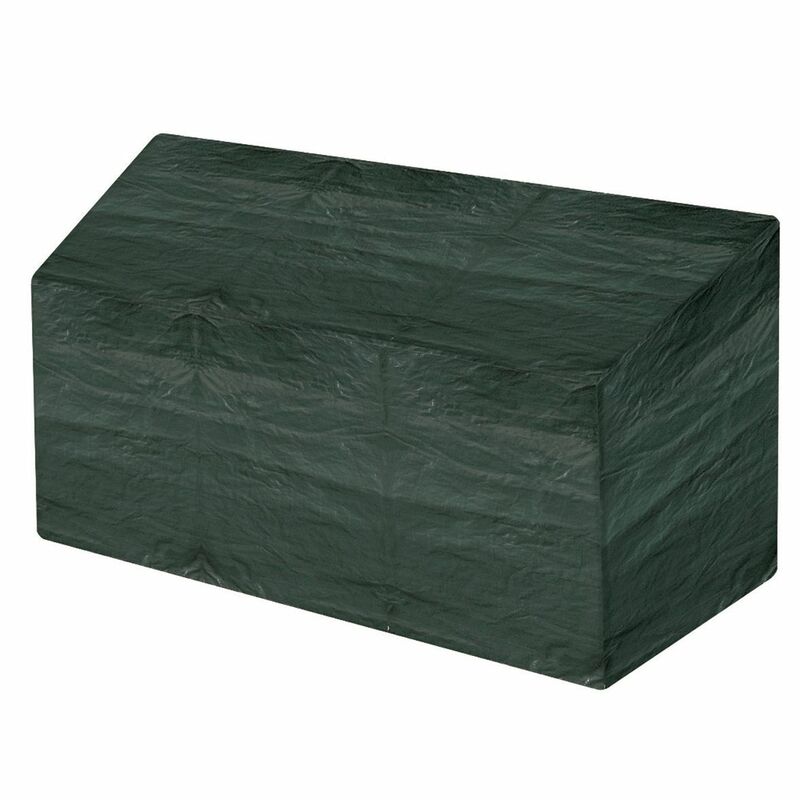 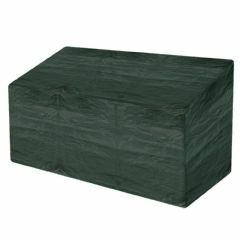 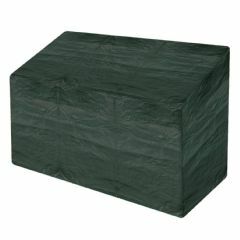 Made from multi-layered cross laminated polyethylene grade film this green cover blends in well with any garden whilst helping to extend the life of your companion seat. 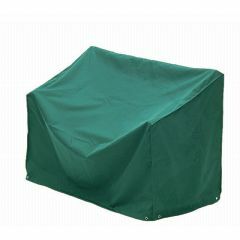 It came promptly, it fitted perfectly and was of good quality but it had nothing to fasten it down with so it ended in a neighbour's garden the first time the wind blew. 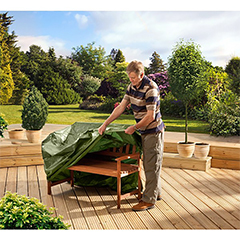 Some loops or ties would have made it perfect though it's one way of getting to know the new neighbours.